Welcome to Bishopston Mum, the award-winning website and blog! I was born and raised in Bristol and am a mum to two children, a son aged 9 and a daughter aged 7. This is a website and blog with a difference as it is specifically about living and raising children in and around Bishopston, Horfield, St Andrews and Ashley Down. Baby & Toddler Timetable: This page lists days, times and venues of local term-time activities for 0 – 4s. 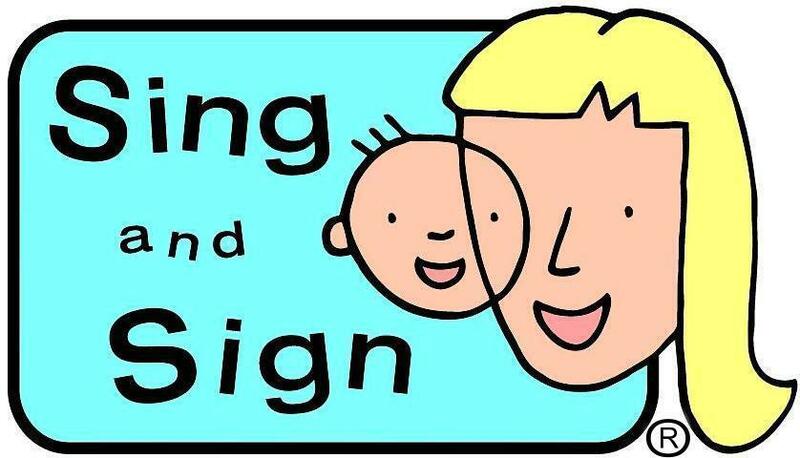 Local Education: This page includes information about nurseries, pre-schools, primary schools and secondary schools in and around the local area. Children’s Activities: A page which lists local activities for children aged 4 – 16. What’s On: Covers family-friendly events and activities coming up in the local area. 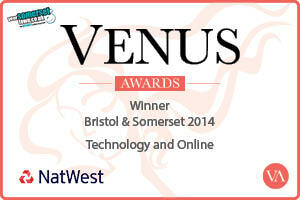 Bishopston Mum is a popular website which won the 2014 Venus Women in Business Award for ‘Best Online Business in Bristol and Somerset’. The Bishopston Mum Facebook page has over 2,000 Facebook likes, and, along with its sister website, Bristol Mum, has more than 14K Twitter followers. 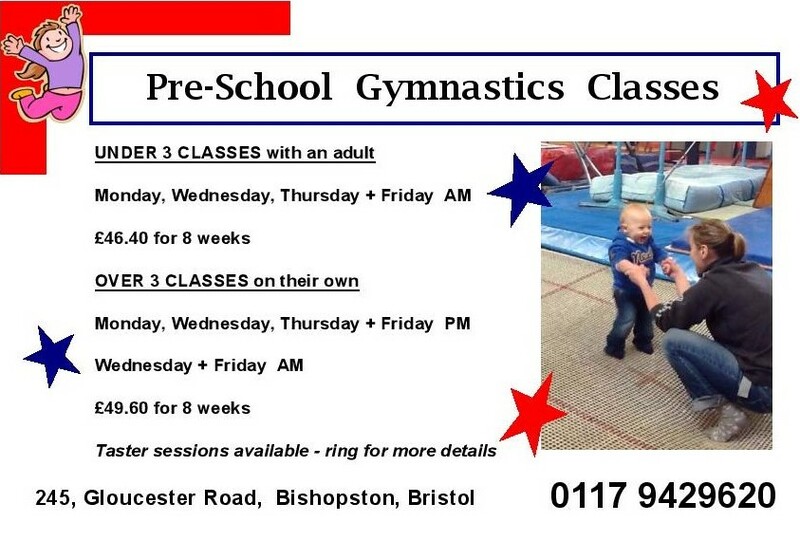 If you would like to list an activity or event, write a review of a local playgroup, pre-school or school, or, would like to advertise on Bishopston Mum, please contact me by e-mailing bristol_mum@hotmail.com or use the contact form below.